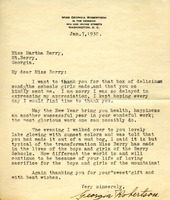 N. R. Prickett writes to tell Miss Berry that the training received at the Berry Schools prepared him for his Assistant Directorship at a new school. 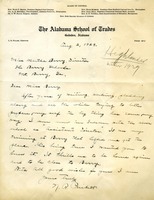 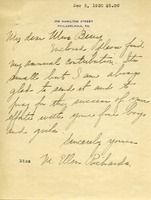 A letter wishing the Berry Schools every bit of success in their work. 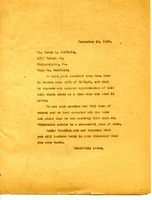 I believe $5 was donated, as it has "$5" at the top of the letter, after the date.